Sony has today announced the launch of its new Sony curved TV range which provides users with a 4K Ultra HD resolution to enjoy, available in either 65 or 75 inch Sony Bravia S90 TV models. When compared to the already available LG and Samsung TV offerings the Sony curved TV is fitted with a slightly flatter curved display, which apparently provides users with a more immersive experience and improved viewing angles says Sony. The new Sony curved TV sound systems also for the first time includes Sony’s 4.2 channel Multi-angle Live Speaker system, that uses separate drive units to direct left, right front and surround channels via perfectly controlled angles from its speakers. Unfortunately no information on pricing or worldwide availability has been released as yet for the Sony 75” (KD-75S9005B) or 65” (KD-65S9005B) Sony curved TV system, but as soon as information comes to light we will keep you updated as always. 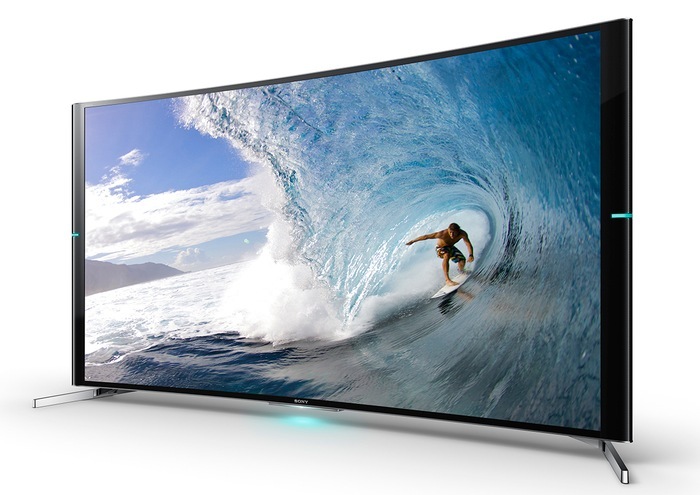 In comparison the Samsung curved 65 inch TV is priced at $5,000, and the 78 inch TV is priced at $8,000.